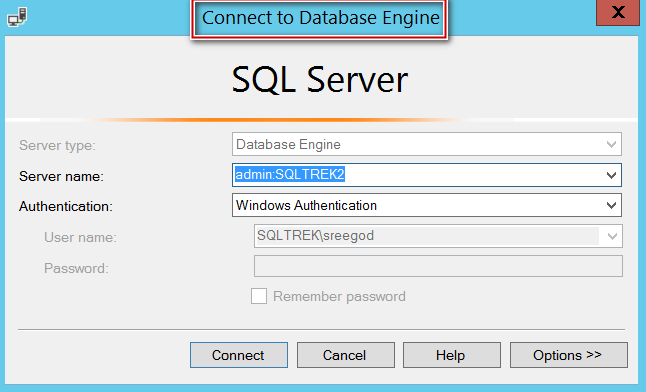 MSSQLTREK – Page 2 – My Journey with SQL Server….! Fair enough, but why should we care about Cluster shared volumes? Well, the idea behind introducing CSVs is to provide truly shared disks to a failover cluster which are available to all the nodes for reading and write operations. Let’s talk about a traditional Failover clustered Instance setup for a moment. 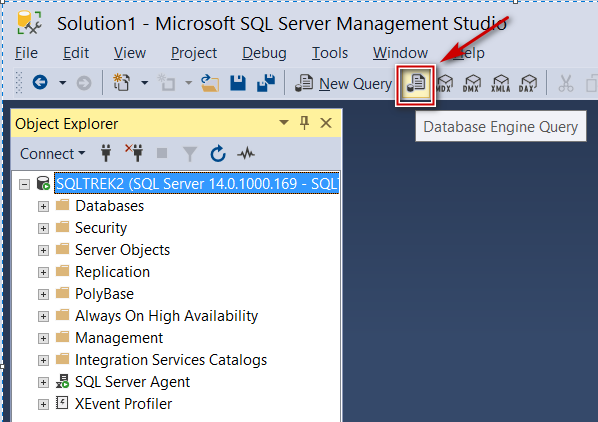 During Failover, to bring SQL Server resource online, the drives should be unmounted on the previous owner and remounted on the node which will act as the primary after failover. Should your IO subsystem become bottleneck for whatever reason, Unmounting and mounting process takes longer time thus impacting the availability of the system. Whereas with CSVs, there is no unmounting and mounting of disks since they are already made available for reading and write operations across all the nodes. 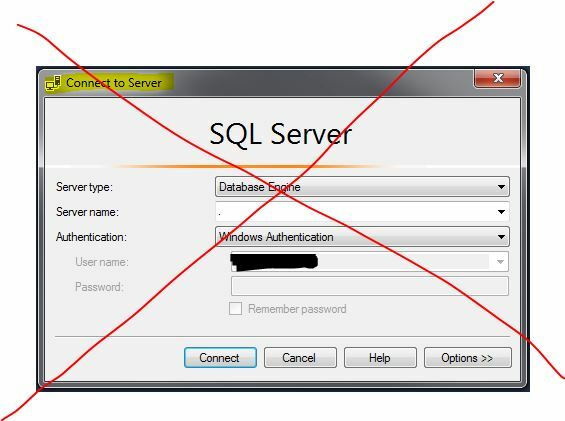 In other words, it reduces downtime since SQL Server resource is no longer dependent on disks to come online. Let’s talk about one more scenario where CSVs outperform traditional shared storage. 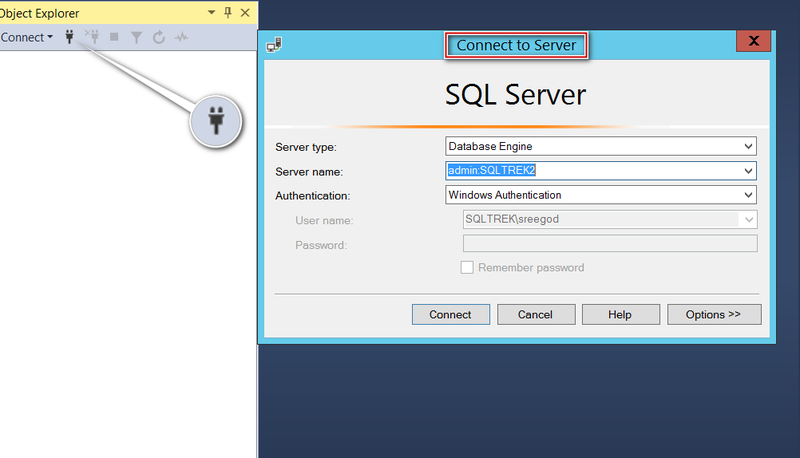 Let’s assume disk(s) loses connectivity from the node which is currently running SQL Server in middle of the day, under these circumstances the cluster can leverage another path (s) available to the shared disk without having to failover the resource group to another node. This will save us from potential unplanned downtime during business hours. 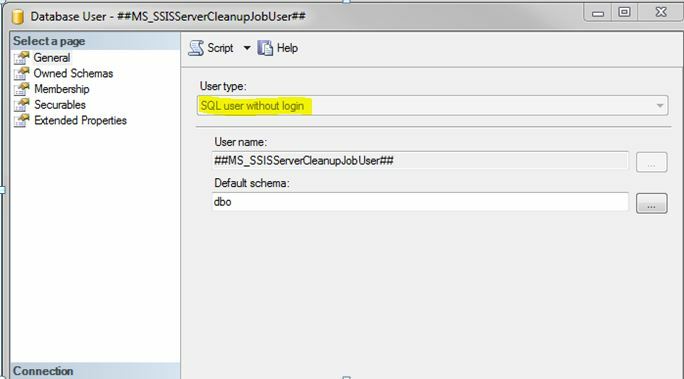 Next step is to investigate whats up with the user account which the job is complaining about and I noticed ‘##MS_SSISServerCleanupJobUser##’ is orphaned in SSIS database as shown below. 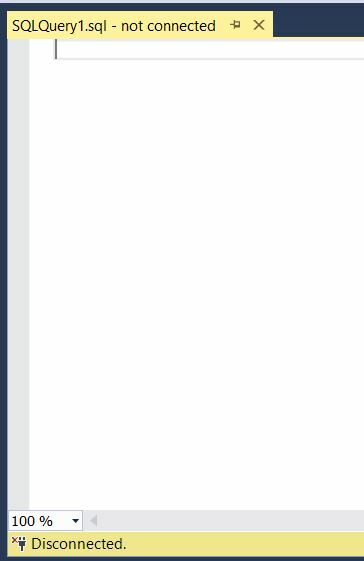 Compare with how it looks on an Instance where this Job is running successfully. Well, with this the fix is pretty evident, Map the poor fella to the corresponding login (Syntax shown below). 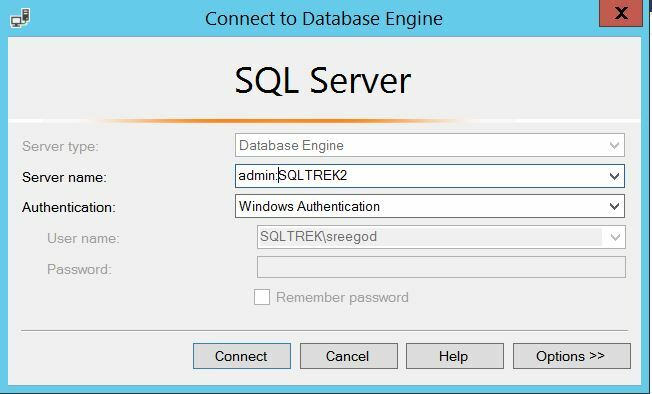 Transparent Data Encryption (TDE) was originally introduced in SQL Server 2008 (Enterprise Edition) with a goal to protect SQL Server data at rest. In other words, the physical data and log files along with the database backup sitting on file system are protected (encrypted). With TDE, The data transmitted over the network is not encrypted and the data at the object level remains unencrypted. In other words, if a user has select access to a table(s) within the TDE enabled database, he/she will be able to read data with simple select statements, as the name suggests, it’s transparent. TDE does not protect FILESTREAM data and any files related to Buffer Pool Extension (BPE) are not encrypted as well, you should use file system encryption tools like windows Bit-locker or any other third party tools for this purpose. Another caveat is TDE doesn’t support Instant File Initialization for database files. 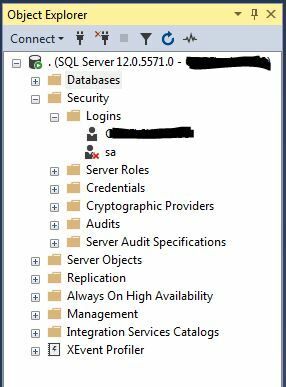 Also, when TDE is enabled on a user database your tempdb database gets encrypted behind the scenes. Okay, let’s move on to our topic. 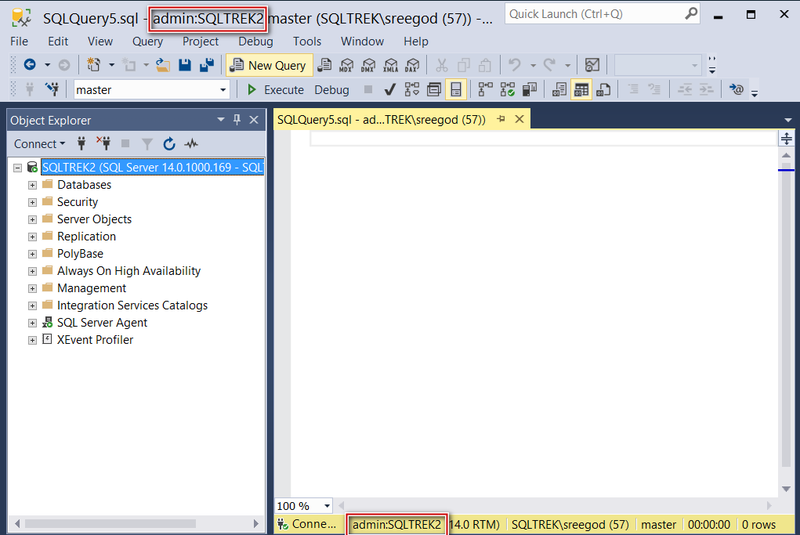 In this article, we will see how to monitor and manage TDE progress, not essentially how to setup TDE on a user database. Before moving on to our main topic, here is a quick refresher on how Transparent Data Encryption works. 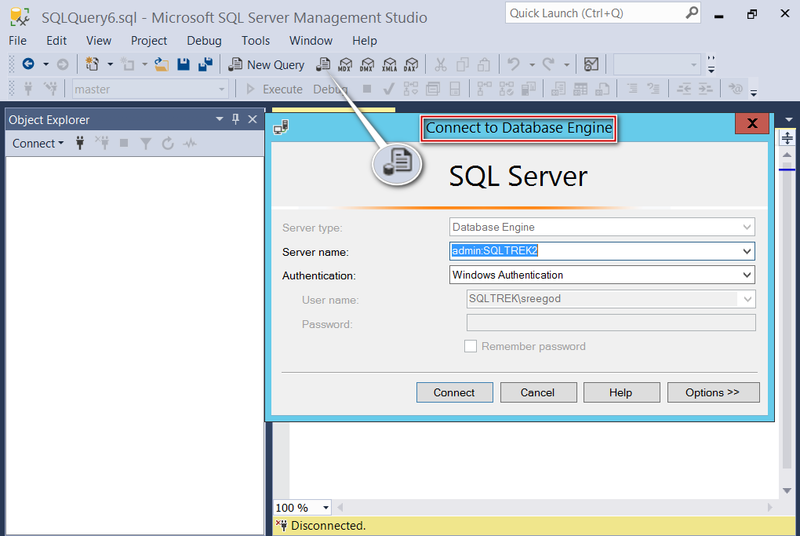 Enabling TDE on a given database is a very straightforward process. 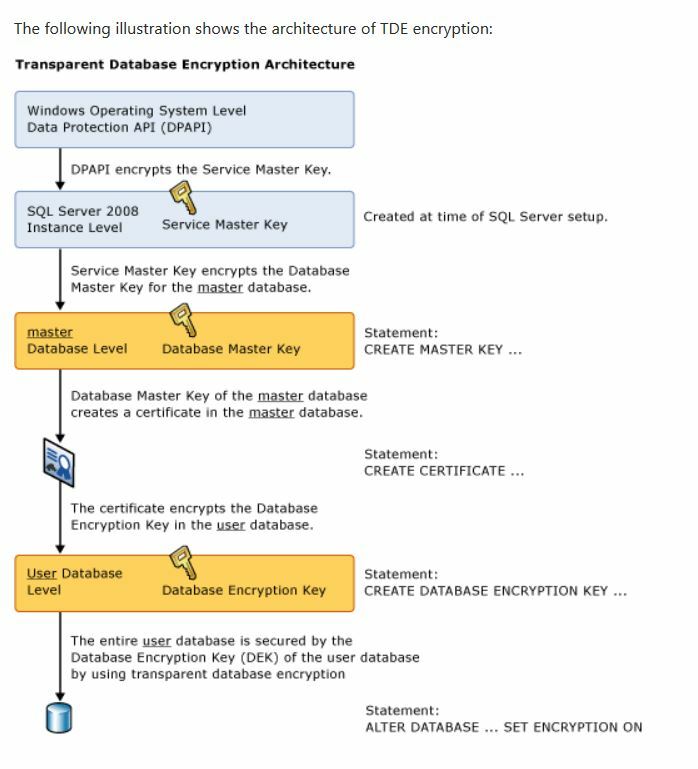 20,000-foot view of the process is basically creating a DMK (Master DB) which is protected by Service Master Key, Cert (Master DB), DEK (User DB) and enable TDE(User DB) and you are done. But things get little tricky when you are dealing with VLDBs. What if you have a ginormous database (Let’s say a 30 TeraBytes monster) on which you have to enable TDE? 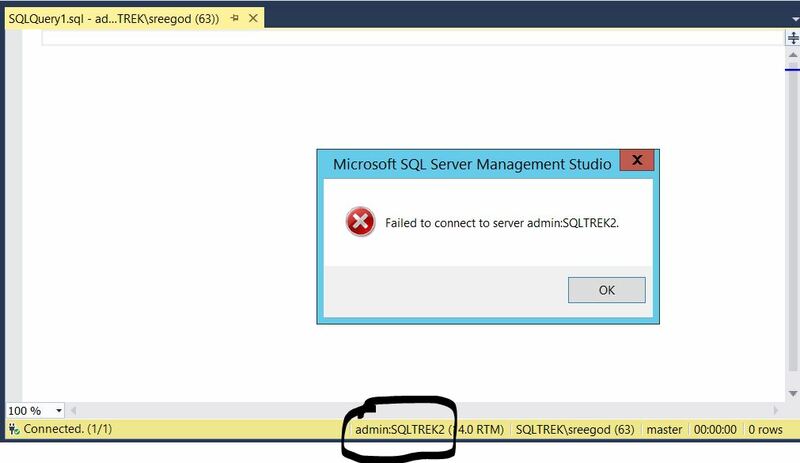 Enabling TDE is not instantaneous, the SQL Server Encryption Scanner has to read all the underlying database pages and encrypt them, For a 30 TB database it might take multiple days for SQL Server to encrypt the entire database and we as DBAs should monitor the encryption progress making sure there are no side effects. In this context I am not talking about server resources, I am talking about the impact on the transaction log file when encryption scanner is in progress. So, why should we worry about LDF file when TDE scanner is in progress? 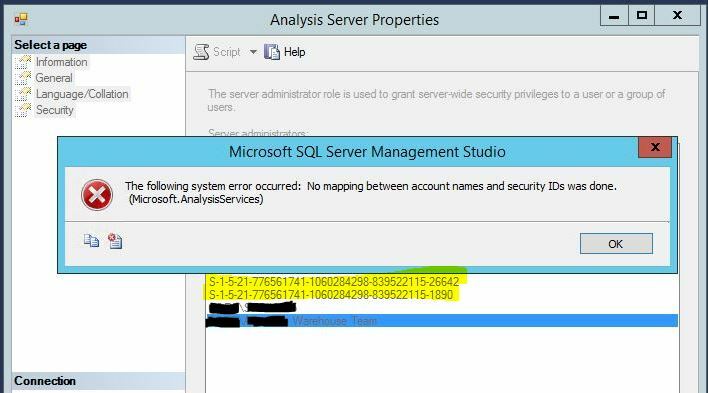 Well, SQL Server doesn’t truncate the transaction log file of your database when TDE Encryption Scanner is doing its job. Things get more complicated if you are not allowed to run TDE during business hours and let’s say you have nightly ETL loads or some other scheduled job(s) which generates a considerable amount of log records. In this article, let’s see how to monitor TDE progress and how to manage transaction log when TDE scanner is in progress. 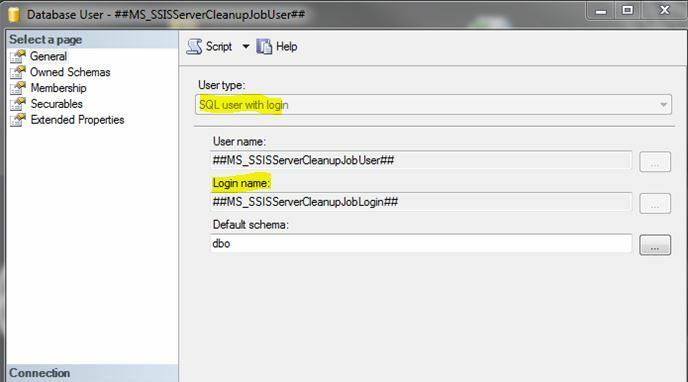 The already awesome Ola’s Maintenance solution for SQL Server became more awesome with his latest release. If you are not aware of Ola’s maintenance solution, you should definitely check it out. In the July 2018 release, quite a few enhancements were introduced. My personal favorites are ability to add percentage of modified rows to update stats, resumable index rebuilds support and support for EMC DDboost(Data Domain Boost). In fact I was badly waiting for DDboost support last year(we were using DDboost to backup our VLDBs). 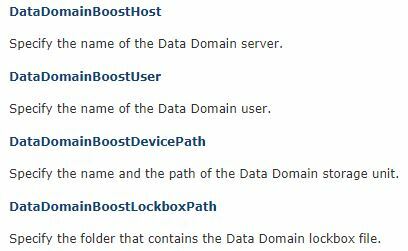 Unfortunately, DDboost was not something Ola’s solution suported at that time and what I ended up was writing up my own stored procs calling “dbo.emc_run_backup” and “ddbmexptool.exe” based on our Lockbox settings and scheduled the jobs as needed. Well, I got it worked without any issues but had to spend quite a bit of time to understand all the bells and whistles of DDboost and come up with my own procs and error logging. 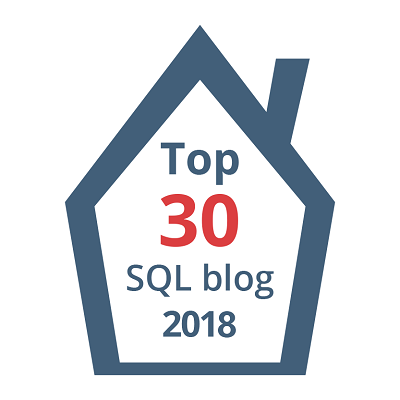 If you happen to have any plans evaluating DDBoost for SQL backups now or in near future, well you have an awesome solution already available. 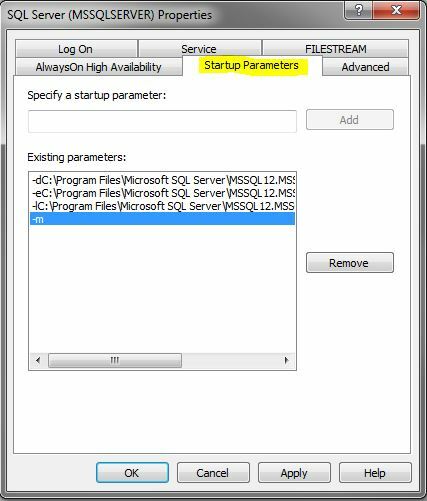 All you need to do is pass ‘DATA_DOMAIN_BOOST’ as a parameter for third-part backup software in Ola’s backup job and specify below parameters. A big shout-out to Ola! Cheers, Happy weekend.